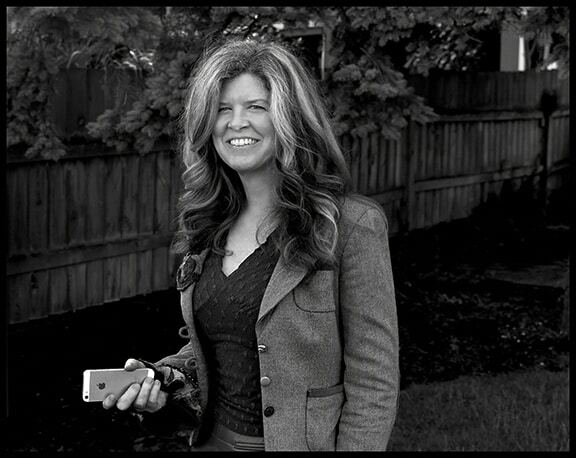 Marilyn Smith serves Seattle’s real estate buyers, sellers, and investors. Once client parameters are understood, I provide detailed information, including marketing plans and housing analysis. My approach tends to be analytical, then intuitive. I don’t use boilerplate “CMA’s.” Rather, I do my own comparative analysis of a house. I am very opinionated about price, timing and real estate markets, probably due to years of experience in business, and a family background in real estate development. Prior to real estate, I did business development for a Fortune 100 company, and started a bottled water company in UK, where profits are donated to clean water charities; we were the first to launch a bio-degradable polymer bottle onto the European market. In addition to real estate, I am Kundalini Yoga instructor, and serve on the board of Puget Soundkeeper Alliance. In addition to representing buyers and sellers in Seattle’s home market, Marilyn shares her passion for the Arts & Architecture through personal photographs of good design, and monthly profiles of local real estate artisans. Madison Park Windermere, at 4015 East Madison in Seattle, is one of more than 300 offices within Windermere Real Estate, the leading residential real estate network in the West. The 40 agents on the Madison Park team are dedicated to the improvement of life in the neighborhoods we serve. Windermere has a proud heritage of serving communities by way of the Windermere Foundation, which provides funding to social service agencies that offer housing and services to low-income and homeless children and families.